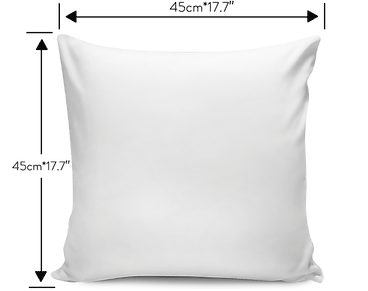 - Throw pillow cover made from our premium poly-cotton fabric for ultra-soft comfort. Love my pillow. Well made. Super quality!! !.